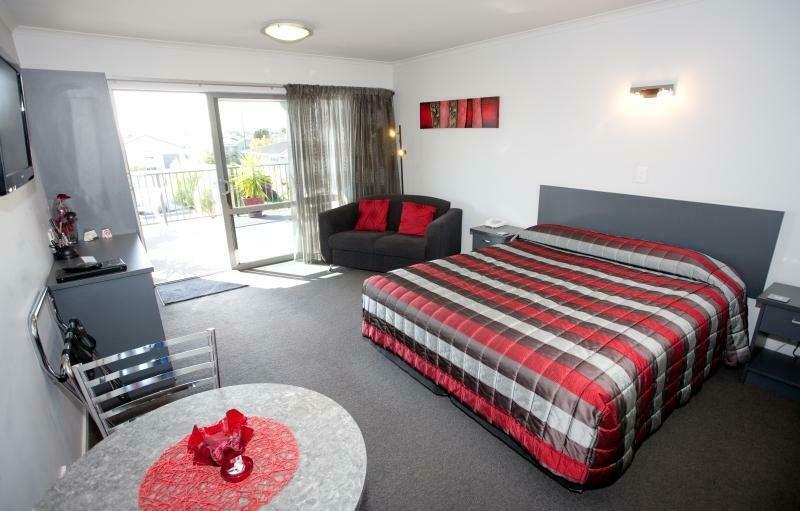 Conveniently located on a sunny spot along the Thames Highway, Oamaru Motor Lodge offers comfortable, modern apartments set back from the roadway. 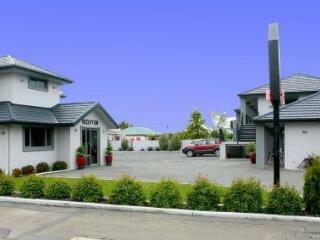 Just 3km from Oamaru Racecourse, the family friendly property offers spacious interiors and is within walking distance of a variety of local area attractions including Forrester Gallery, Whitestone Cheese Factory and the North Otago Museum. 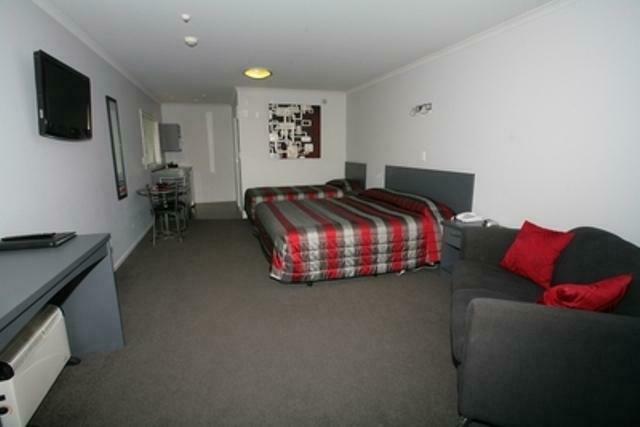 Home to a great range of onsite facilities, the motel is conveniently located just a short drive from Oamaru Airport and within minutes of Oamaru Train Station. 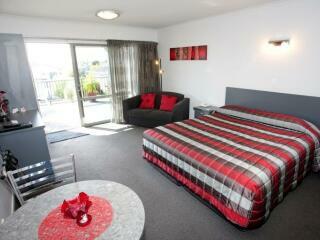 The motel is also just minutes from the Woolstore Complex, Janet Frame House and the Blue Penguin Colony. 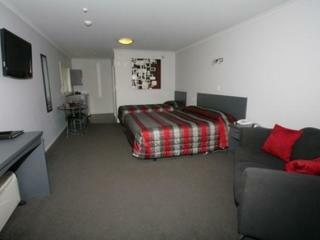 Accommodation at Oamaru Motor Lodge offers a choice of well-appointed suites complete with climate control, 32” LCD TV with Cable channels, WiFi access, desk, coffee and tea maker, kitchenette with refrigerator, microwave and stovetop, iron/ironing board and private bathroom with bath/shower combo, complimentary toiletries and hairdryer. 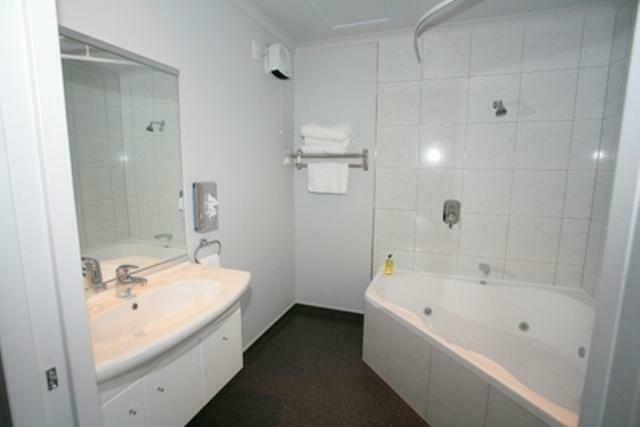 Some room also feature a separate living area and jetted spa bath, while all rooms enjoy their own expanse of yard. 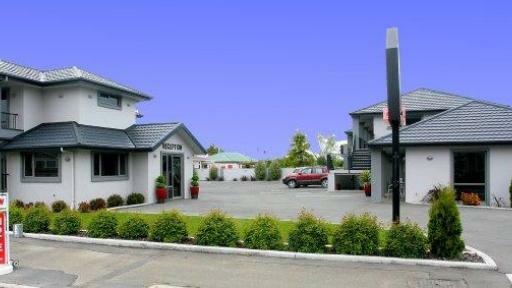 Oamaru Motor Lodge also offers a great range of onsite facilities including the convenience of an airport shuttle, a local area shuttle service to nearby shopping and dining, business facilities, babysitting services, a concierge, guest laundry and dry cleaning facilities, a garden and sun terrace, outdoor communal BBQ grills, limited room service offering breakfast delivered to your room, WiFi internet access throughout the property and complimentary onsite parking for self-drive visitors. There’s also a tour desk which can assist you in arranging a variety of activities and entry to local attractions including tours of the Whitestone Cheese Factory, Blue Penguin Colony and Moeraki Boulder. Bicycles are also available for complimentary hire. Accommodation at Oamaru Motor Lodge offers a choice of well-appointed suites. 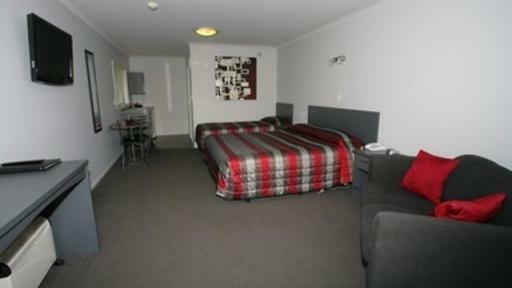 Accommodation at Oamaru Motor Lodge features self-catering kitchenette facilities however breakfast is also available delivered to your room and there are a number of bars, cafes, restaurants and take away options located within a short stroll of the motel.